Experienced Application Team Lead with a demonstrated history of working in the information technology and services industry. I am a strong professional skilled in IT Strategy, Business Process Management, Software Development and Enterprise Content Management. I have helped many organisations migrate to the cloud successfully and improve their businesses through automation of business processes, integration between line of business applications and enterprise content management solutions. I will review your InfoPath form and do an assessment for you to determine feasibility for moving it to PowerApps. The assessment will provide you with a simple report (up to a page) that will tell you what will be very complex to implement in PowerApps and what will be simple. 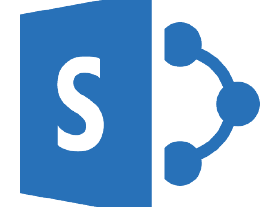 It is assumed that the InfoPath form is either submitting the data to a SharePoint forms library or an email. From this assessment I will raise a fixed price custom offer for migrating the form to PowerApps, which you will have the option to accept or decline.